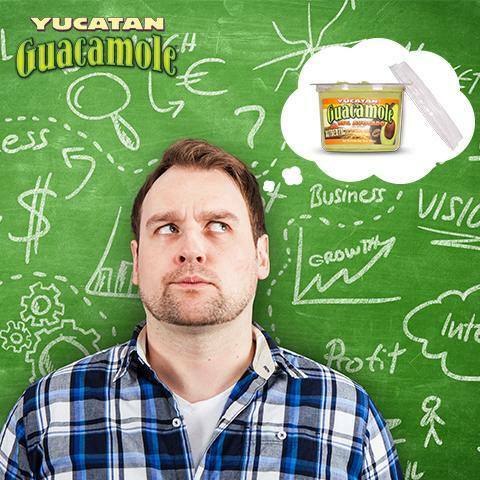 For the past 25 years, Yucatan has been committed to making the best tasting, most authentic guacamole you can buy. 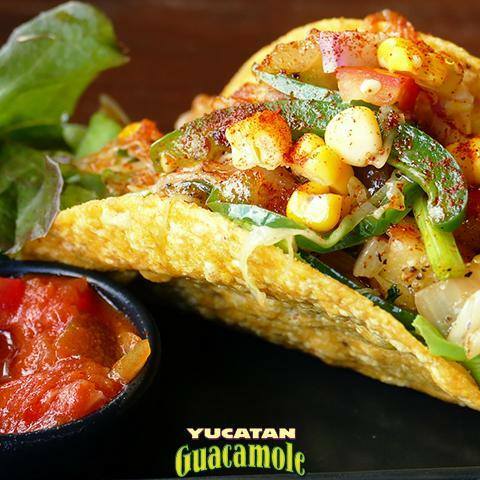 There's a superior difference you can taste in every Yucatan product. The most authentic guacamole you can buy. 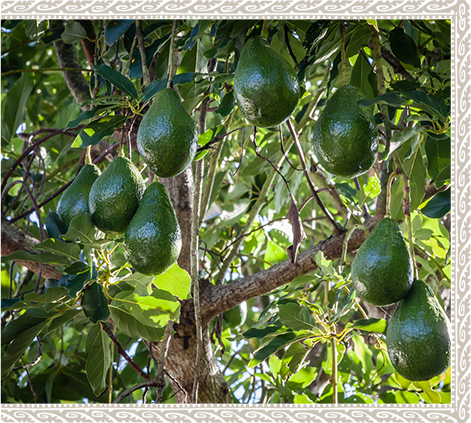 From the fertile Michoacán fields In Mexico, the world's richest growing region, Yucatan selects only the finest 100% Hass avocados. 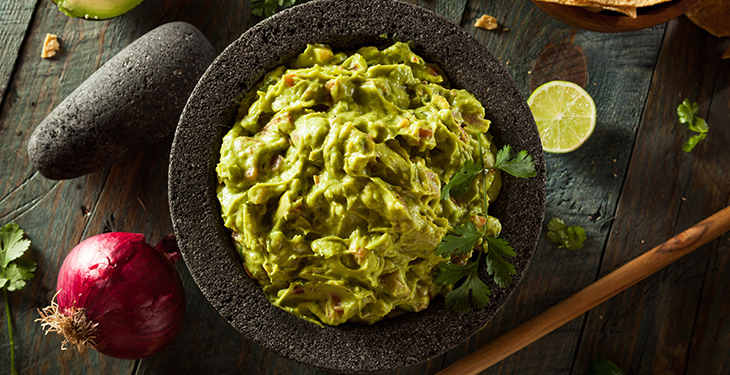 It's where avocados originated centuries ago, and where we pick the best for our guacamole. 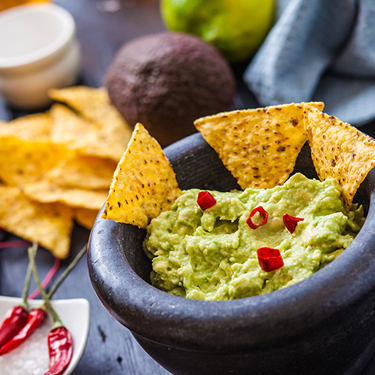 The best tasting guacamole starts with the finest fruit. 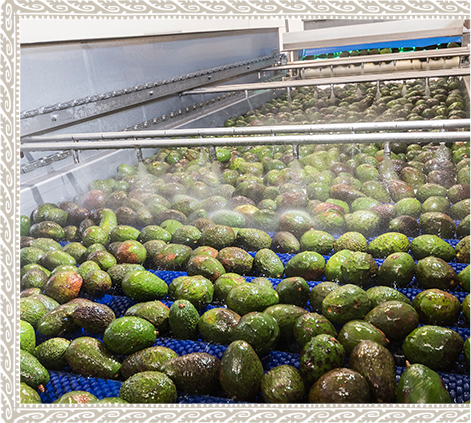 At Yucatan, we harvest only the finest, golden ripe Hass avocados—always hand-picked and hand-scooped for that homemade, chunk guacamole texture. 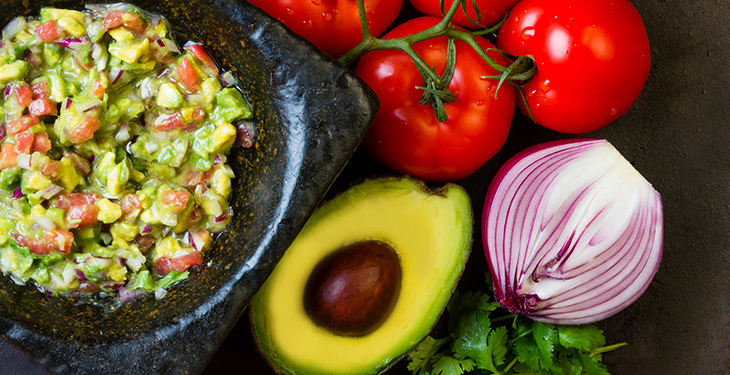 Yucatan takes advantage of the prime growing months between October and May, when avocado oil content and flavor are in their prime. This ensures consistent quality and excellent taste year round. 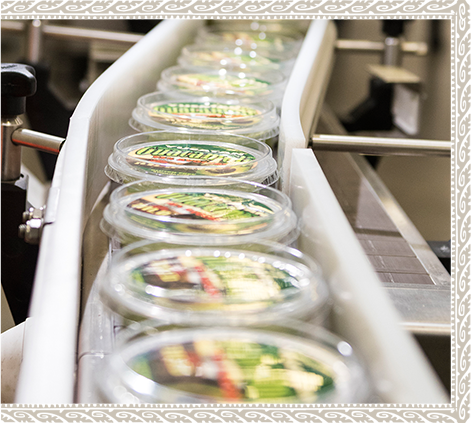 Our commitment to product quality is the bedrock of the Yucatan brand. 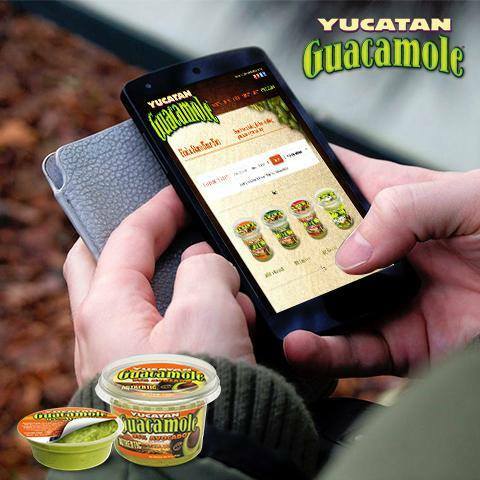 From tree to table, Yucatan's avocado products are made with the most meticulous standards of quality and excellence. 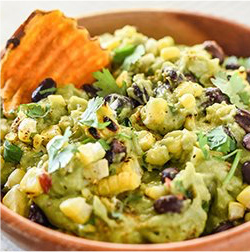 Unlike pale, watered down dips, Yucatan guacamole is authentic, chunky, chip breaking guacamole made with 95% avocado. 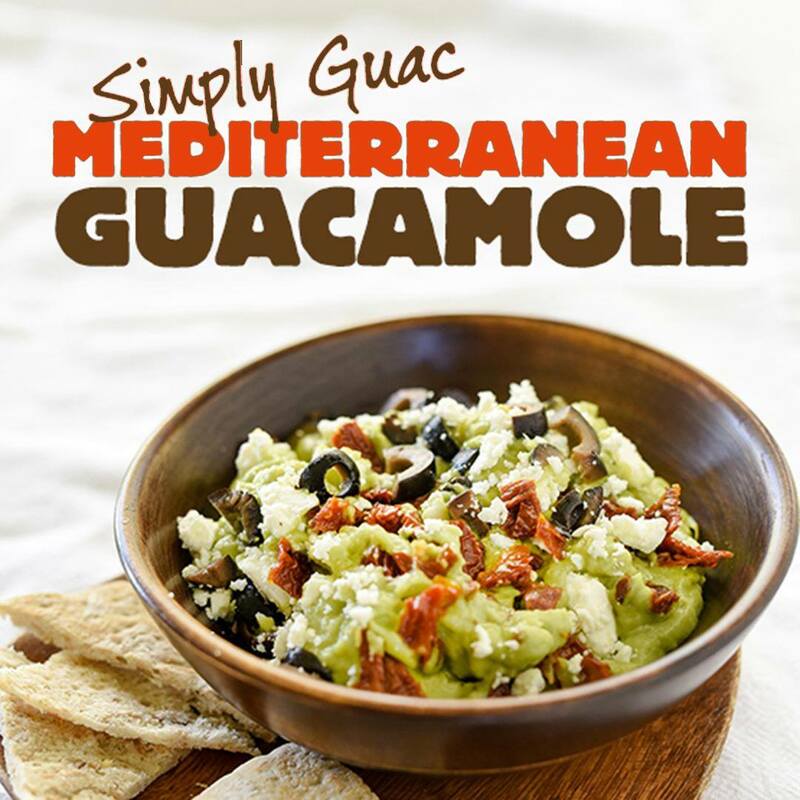 Simply put, we're the purest, best tasting, most authentic guacamole you can buy. 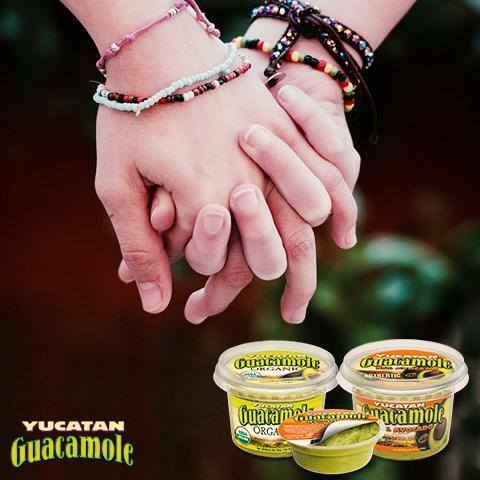 Yucatan's commitment to quality comes through in every product, from the award-winning family of Yucatan Guacamoles to a full line of foodservice products for national and regional restaurant chains, foodservice distributors, and institutions. 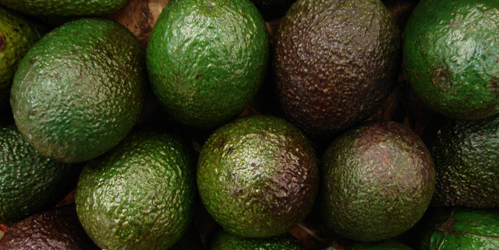 Oleic acid, the primary fatty acid in avocados, helps improve cardiovascular health.